Lenovo Tab S8 was launched in September 2014. The tablet comes with a 8.00-inch display with a resolution of 1200x1920 pixels. Lenovo Tab S8 is powered by a 1.86GHz quad-core Intel Atom Z3745 processor. It comes with 2GB of RAM. The Lenovo Tab S8 runs Android 4.4 and is powered by a 4,290mAh non-removable battery. 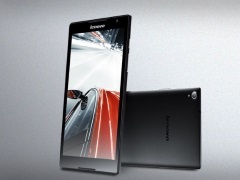 As far as the cameras are concerned, the Lenovo Tab S8 on the rear packs 8-megapixel camera. It sports a 1.6-megapixel camera on the front for selfies. Lenovo Tab S8 based on Android 4.4 and packs 16GB of inbuilt storage that can be expanded via microSD card (up to 64GB). The Lenovo Tab S8 is a single SIM (GSM) that accepts a Micro-SIM card. Connectivity options on the Lenovo Tab S8 include Wi-Fi 802.11 b/g/n, GPS, 3G, and 4G (with support for Band 40 used by some LTE networks in India). Sensors on the tablet include accelerometer, ambient light sensor, and proximity sensor. 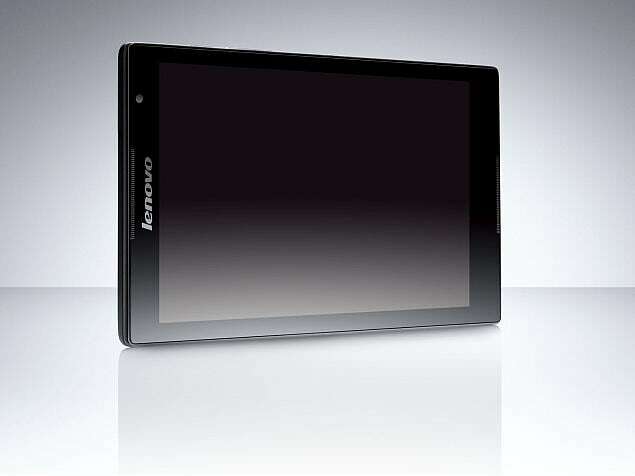 The Lenovo Tab S8 measures 209.80 x 123.80 x 7.90mm (height x width x thickness) and weighs 299.00 grams. It was launched in Ebony, Blue, Canary Yellow, and White colours. As of 24th April 2019, Lenovo Tab S8 price in India starts at Rs. 18,000. I use this tablet and have everything I need installed on it to run my computer business. Best features are its 1200/1920 pixel resolution and its to cameras. It also has a very good 4 core processor. Very happy for the Lenovo pricing of this tablet. My ipad 4 sits on the shelf good for storing pictures. For me (5 STARS)!! !